It can be challenging when a relied-upon appliance breaks down. No matter what appliance is acting up, or how critical the situation is, you can rely on Mr. Appliance of Elyria, Our highly trained professional appliance repair experts in Elyria and Amherst are ready to respond to your call promptly and ready to tackle the issue. Find out why your neighbors have trusted Mr. Appliance for more than 20 years. Contact our Elyria and Amherst appliance repair team now. At Mr. Appliance of Elyria, each of our specialists have been fully trained and are highly qualified to provide the expert repair services you need. 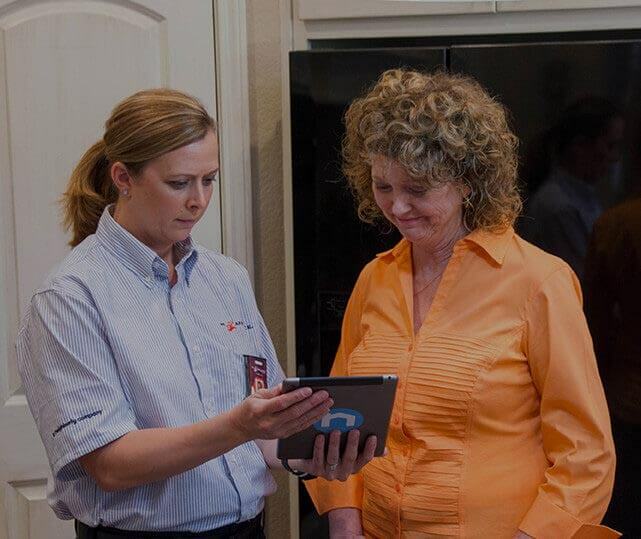 Our courteous team will treat you and your home with respect. As a local business, we want to make sure our neighbors know they can trust us for every appliance repair need, no matter how big or small. Schedule a service with Mr. Appliance of Elyria. Call (440) 600-3813 to get started!